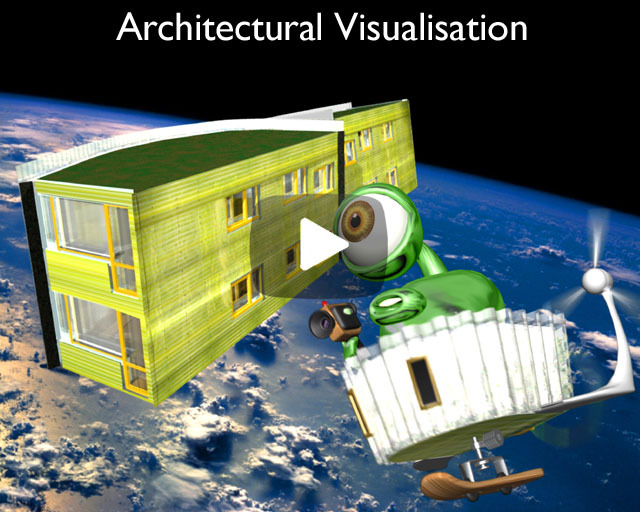 Architecture & Community – CG visualisation and video work with Ash Sakula Architects and community groups. Tram Ride Portrait – Installation featured in Selbst Portrait exhibition at the Schwules Museum, Berlin. Graphic design work for Lipservice Theatre Company. Rex the Runt – Comedy Animation from Aardman Animations for BBC2. Series co-writers, character voices, original songs.